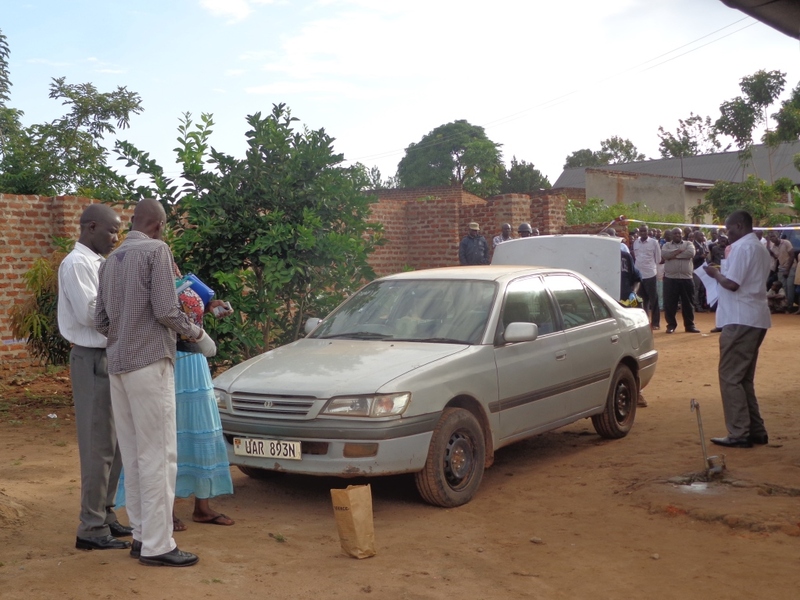 IGANGA/MAYUGE – Police has arrested three suspects in connection to the murder of Dr.Ibrahim Gwaluka in Iganga last weekend. Dr. Gwaluka was the in charge Kigandaalo health centre IV in Mayuge district. The three are detained in different Police Stations. “We (Police) want to thank members of the public for availing us with vital information that led to the arrest of these suspects,” Chief Political Commissar, AIGP Asan Kasingye told journalists at Mayuge Police Station on Wednesday evening after meeting with Police Officers and Local leaders at Mayuge district headquarters. AIGP Kasingye said that the Police will work around the clock to see that the culprits in the alleged murder are brought to books. Police sources also told this website that the suspects were picked up from different districts in the region and a gun used in the murder was also recovered.